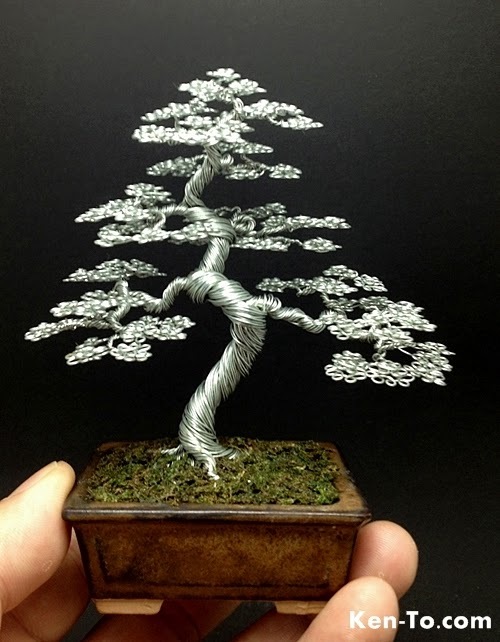 Artist and Sculptor Ken To aka (KenToArt) has a degree in accounting, (Not expecting that?). 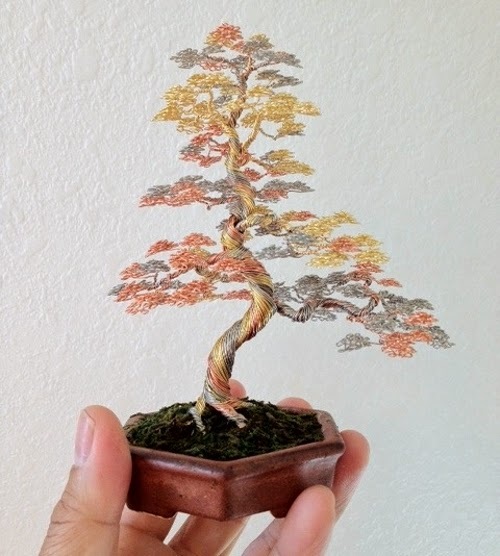 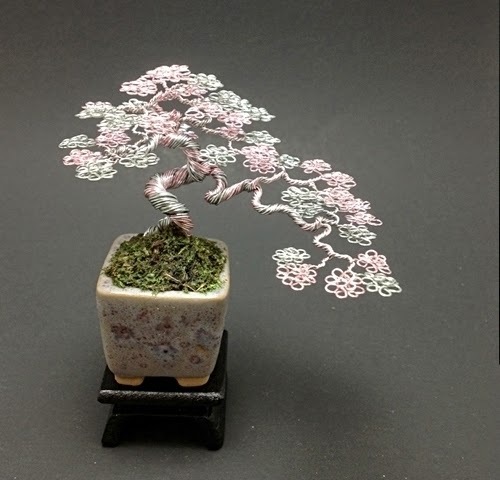 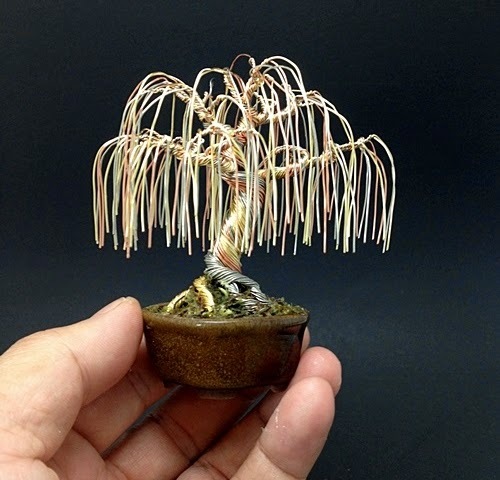 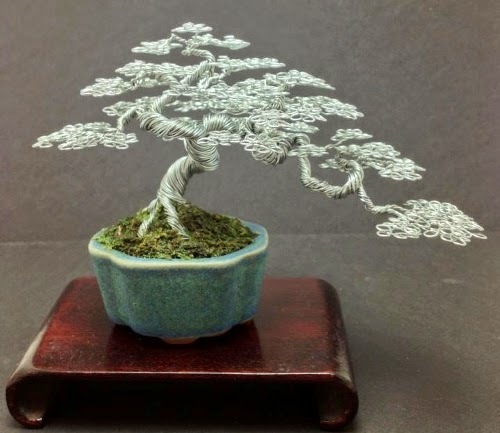 He originally started by growing and shaping real Bonsai Trees, for which he became quite famous. 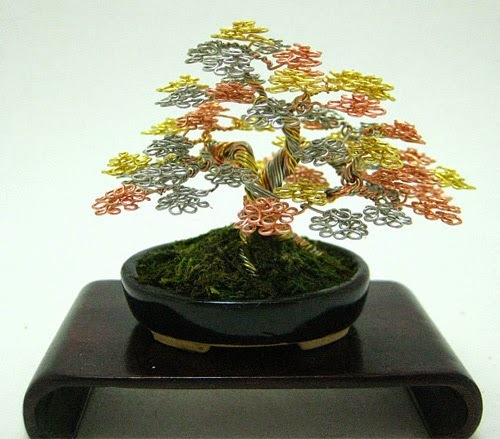 He then started practising on these wire sculptures, to perfect his skills and try new designs. 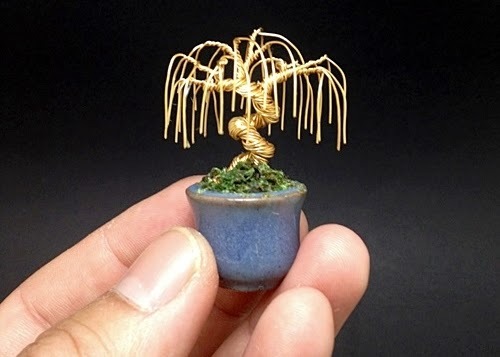 Within a short time, he became just as famous with his sculptures, with collectors requesting his pieces from all around the world. 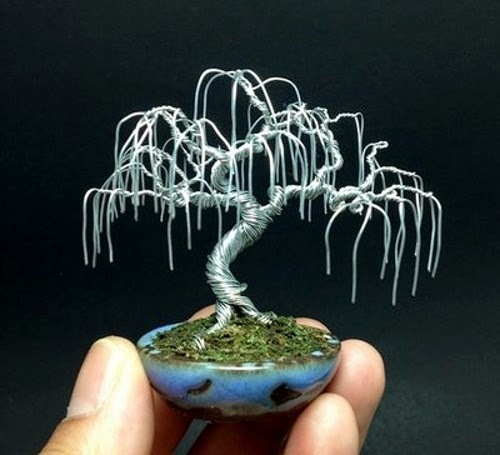 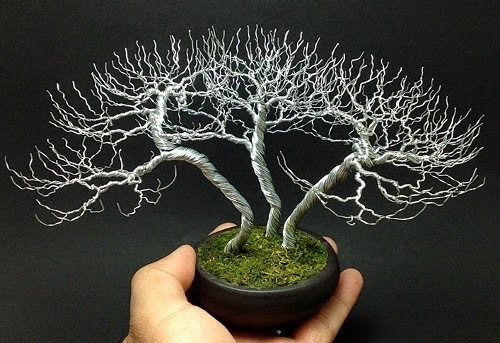 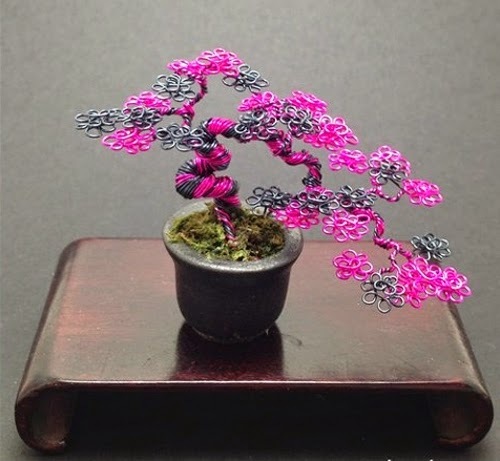 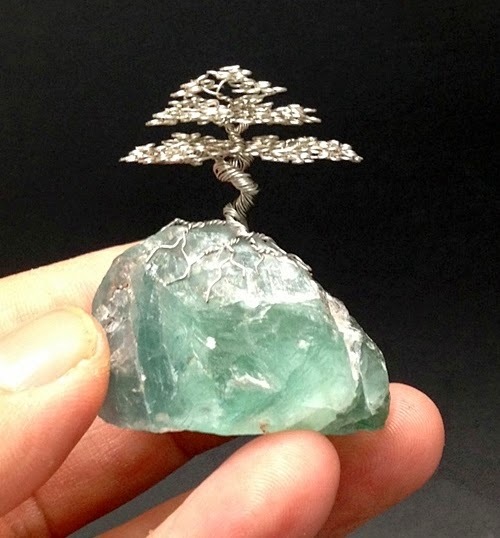 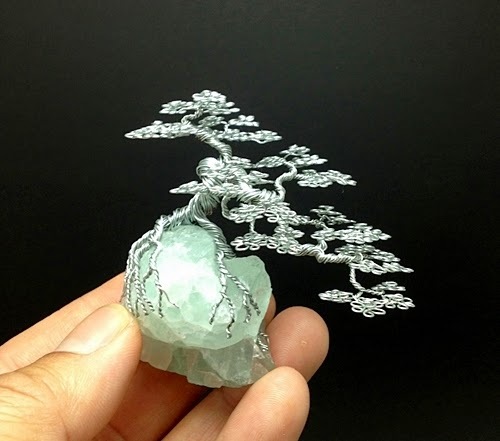 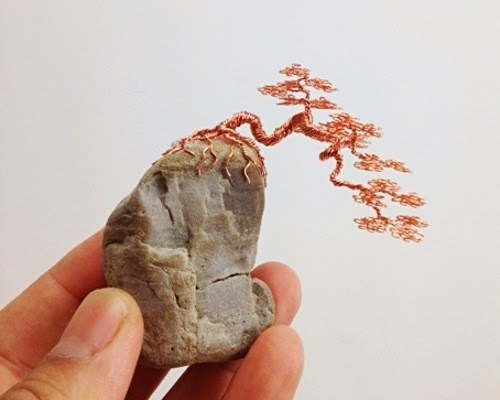 Which do you prefer these wire sculptures or the real trees? 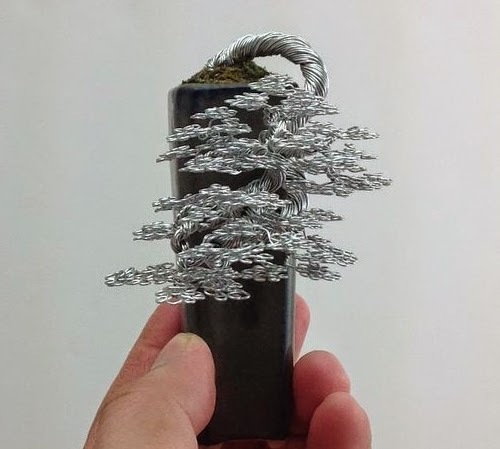 Let us know below in the comment section.